This is Citroen & Peugeot immobiliser code calculator and immobiliser function disable tool.Keypad immobiliser code you can find, change or disable using our software. 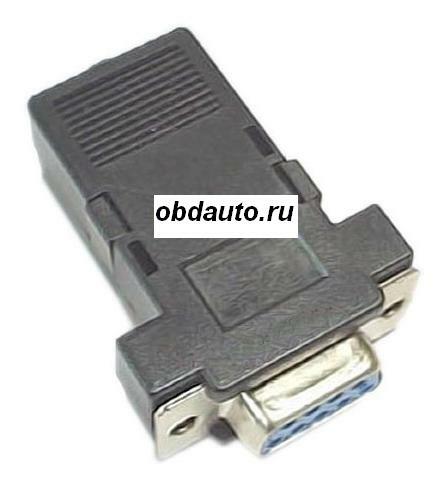 MPI Bosch MP3.2,Multipoint Sagem SL96,MPI Bosch MP5.1.1,Multipoint Bosch MP5.2,Multipoint Bosch MP7.2,MPI Magneti Marelli IAW,Lucas Diesel,Bosch Diesel,and many others. Can calculate immobiliser security code for lastest 307.407,607 BSI modules. System consist the Immobiliser keypad and Engine Management Computer (ECU). Car ECU has to receive a correct four digit number which is punched in via a keypad (looks like picture) within the car before the vehicle will start. This number is selected by the owner of the vehicle when first purchased, if the number is later mislaid or for any reason, the device which holds the secret codes gets corrupted a very expensive Engine Management System has to be replaced. With our software you can read the original code, change the code or disable it. Software set include all engine types good microcontroller and EEPROM dumps collection, keypad immo programming manual and immo codes unlock and disable instructions. Like hardware tools you need purchase XPROG programmer and any serial EEPROM programmer (we recommend ELNEC SEEPROG programmer).